We offer plenty of options of little trinkets here at Plywerk. Everything is customizable, extremely fun, and unique! We have desktop blocks, magnets, and ornaments. While it’s the coolest to be able to customize these fun trinkets, we also are currently offering equally cool (maybe cooler) limited special edition Jeff Soto ornaments. These ornaments are definitely something you don’t want to look over. There are a total of 12 ornaments. Each ornament represents a month with different artworks of flowers. Every ornament is finished with an eyelet and organza ribbon, perfect to be hung up anywhere you’d like or on your tree for the holidays! Here’s the January ornament! I particularly love this set of ornaments because all together they look beautifully cohesive but because they look so different and unique they stand well on their own as well. Every ornament brings out something different and they all have such distinct feelings. Like all product made here at Plywerk, the ornament is made with 100% solar power. Also, each ornament is made from gorgeous sustainably harvested solid 3/4" bamboo and has went through several rounds of hand-sanding provide a glass-like finish. If picking only one from the 12 beautiful ornaments is too difficult, our bundle might be the solution you’re looking for! You can purchase all 12 ornaments in a bundle for a discounted price or you can check them out individually. This entry was posted in Gifts and tagged Bamboo, handmade, holidays, home decor, modern home decor, Plywerk, ornaments, jeff soto on May 3, 2017 by Erin Swinfard. With graduation season coming up right around the corner the most important question in mind currently is surely, “What do I get my graduate for graduation?!”. It’s definitely tough thinking of unique gift ideas for your graduates. It’s a special occasion that doesn’t happen all the time and you want your gift to be practical, useful, and memorable. You don’t want to just hand them an album full of photos that will probably end up collecting dust. 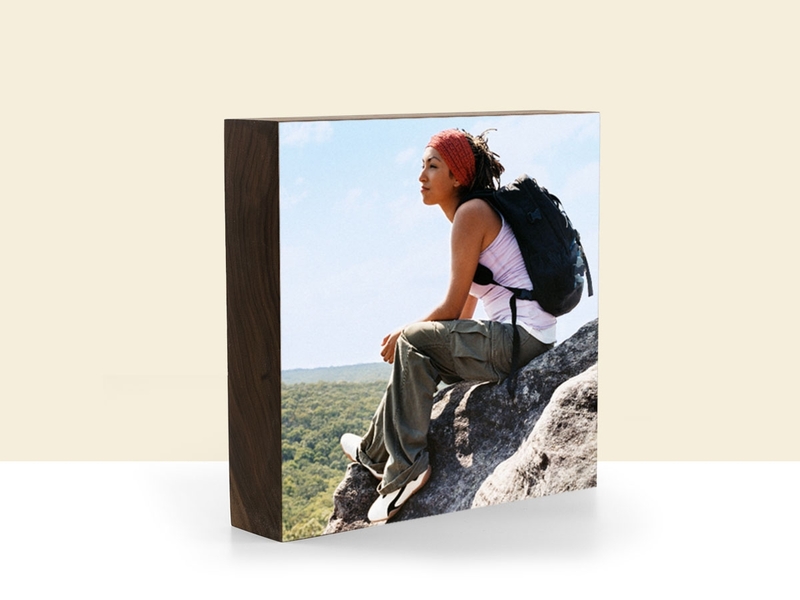 Plywerk offers many different options for you to display photos for your graduate. 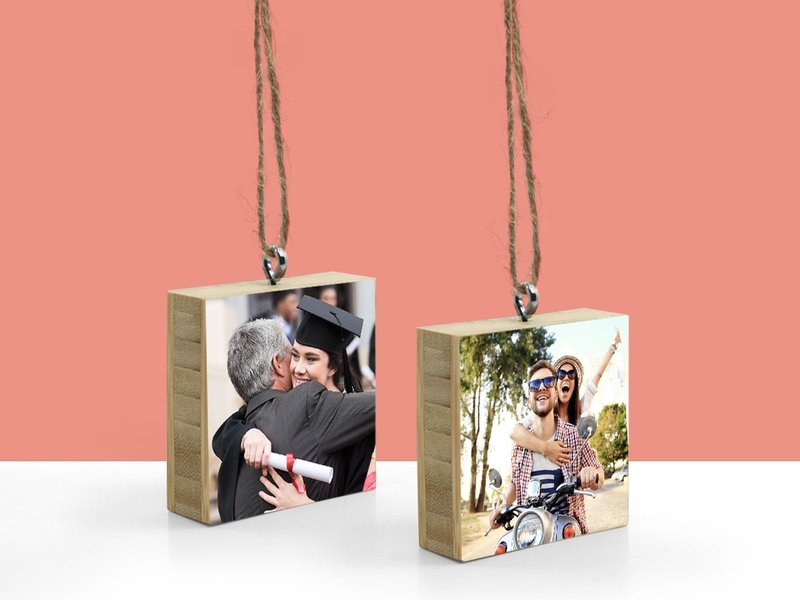 Here are 3 photo gift options that your graduate will not forget about any time soon! Where does your graduate spend most of their time? In front of their desktop! These desktop blocks personalized with their photos are a perfect break for their eyes after being glued to their screens. It hold the same precious memories and serves as stylish desk decor! Who said ornaments are only hung on Christmas trees?! Try hanging them on doorknobs or even on a pin on the wall! They make a real special gift after being customized. It’s something small but makes for a great decor piece. Will your graduate be moving into a new space after graduation? 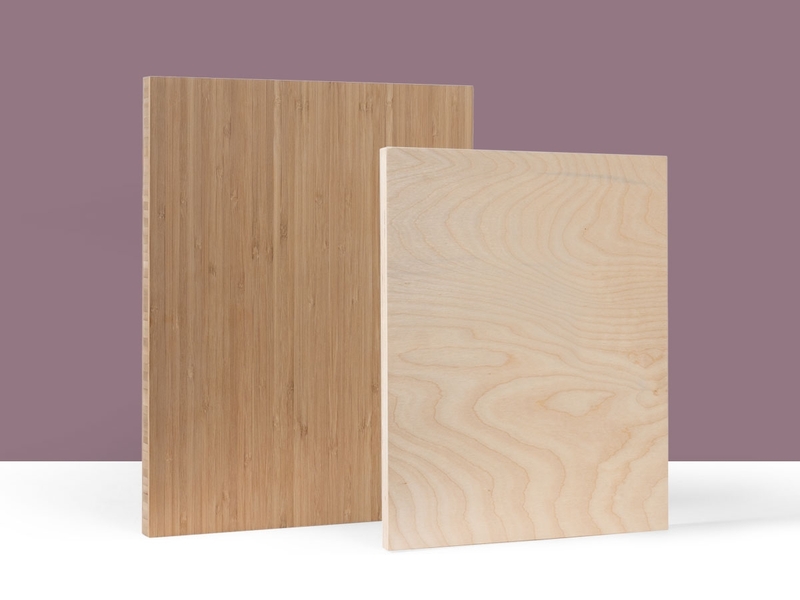 Help them fill out their wall space with a wood print! 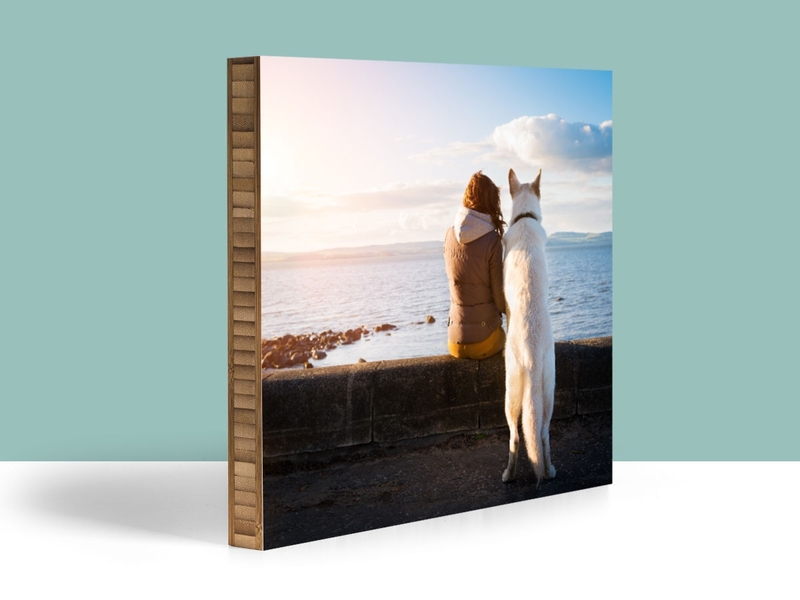 We offer many different sizes that you could print photos onto! You would be creating a unique piece that your graduate would be able to cherish forever. 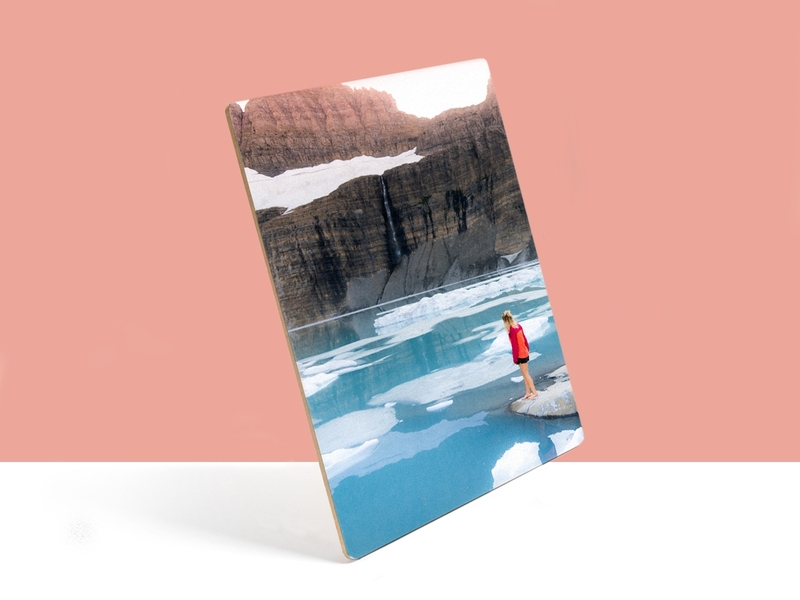 You could even fit more than one photo with our collage wood print! Hope this post helped find the perfect custom graduation gift for your graduate! Regardless of your choice you will be providing your graduate with a memorable gift that they will be able to use in various different ways. They will love it! This entry was posted in Gifts, Handmade in California, Holiday Gifts and tagged custom photo gifts, gifts, graduation gifts, holidays, home decor, Plywerk, graduate, presents, ornament, custom, custom graduation gift, perfect graduation gift, perfect custom graduation gift on April 6, 2017 by Erin Swinfard.